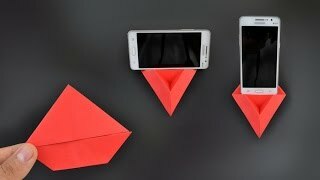 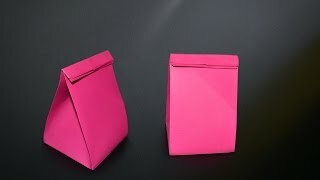 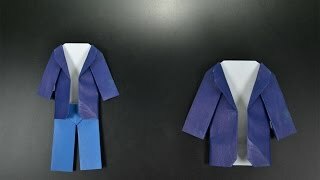 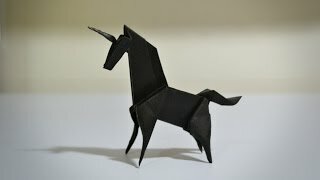 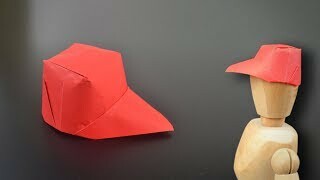 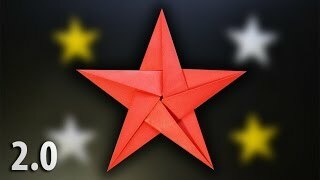 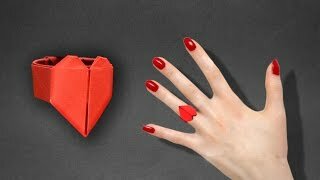 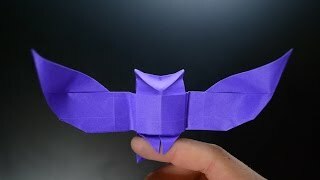 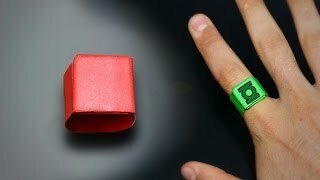 How to make a paper toy that spins? 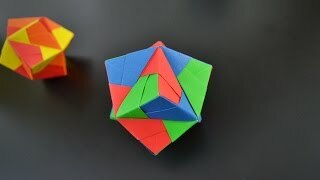 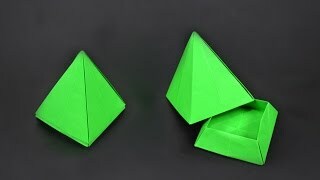 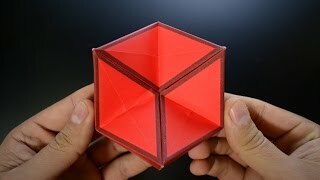 This origami can be called: Modular Rotating Tetrahedron, Spinner, Flexagon or, as I said in the video, 3D Hexaflexagon. 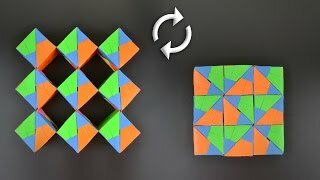 It is a very cool action toy, with an incredible effect, is made without the use of glue, takes some time, but the result is very good. 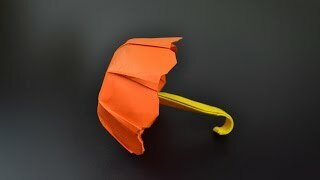 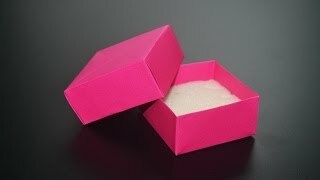 Anyone who wants to use glue for make easier, no problem, but then ceases to be origami. 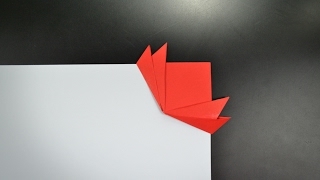 I recommend using 15x15 or 20x20 cm ( 3 squares ), preferably resistent paper.